I want to introduce to you a fun font, is a font family with beautiful font. 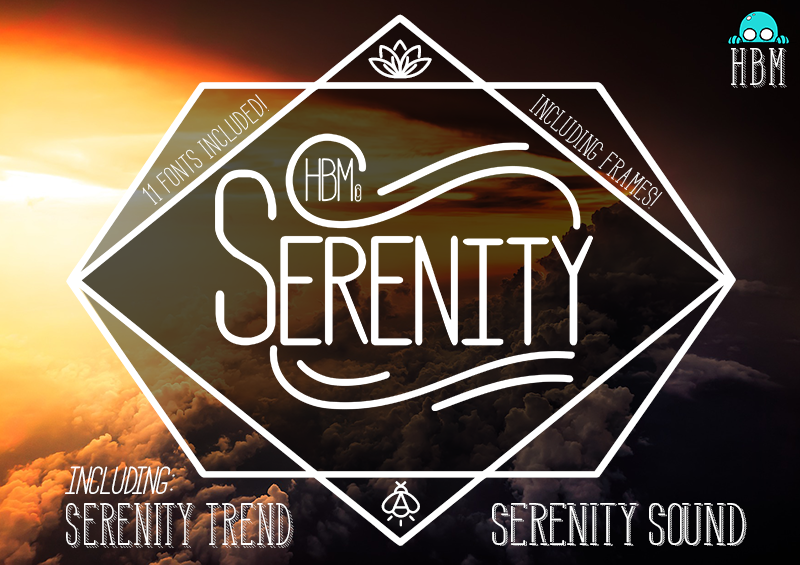 That is HBM Serenity Font Family! HBM Serenity designed by Here Be Monsters. This fun typeface boasts the features of a well-balanced, versatile, modern sans which is highly legible as a text font and with a clean, elegant look as a display font at larger sizes. It was created to be enjoyed, so enjoy creating with it!